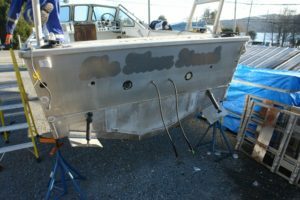 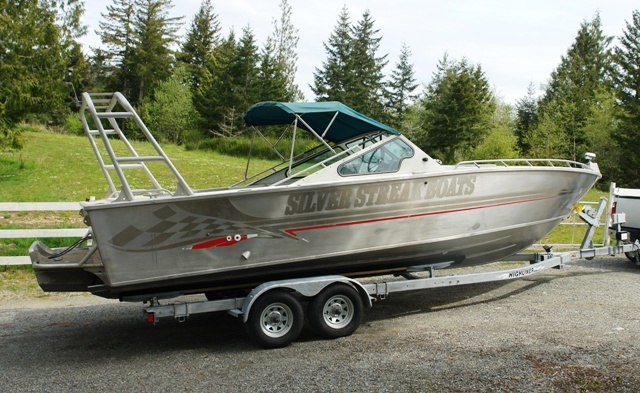 This Silver Streak Race Boat is being brought back to life after 20 years laying dormant thanks to Sooke Coastal Explorations! 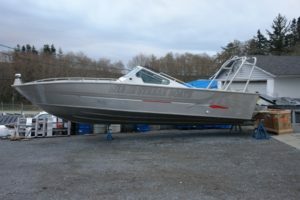 From her old life as a race boat to one extreme whale watching vessel we’re excited to see her back on the water! 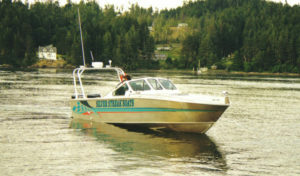 Race Boat Article from 2000 – Andy Barry and Brian Baird win the Race!